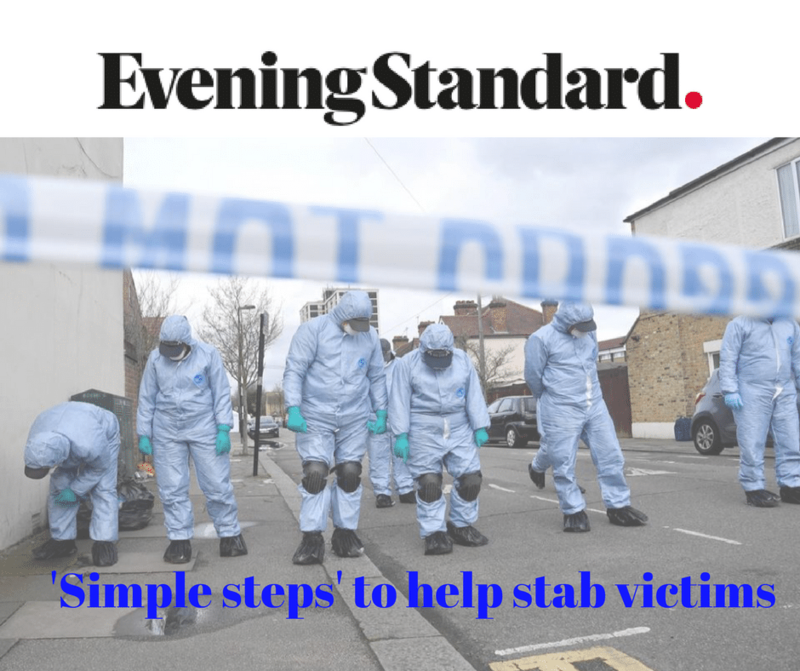 A first aid expert has revealed her “simple steps” to helping victims of stabbings and shootings amid a shocking wave of violent crime in London. She states: “Sit or lie the person down – to manage shock and prevent them from feeling dizzy and faint.“Examine the area to see if there is anything stuck in the wound – if there is do not remove it. 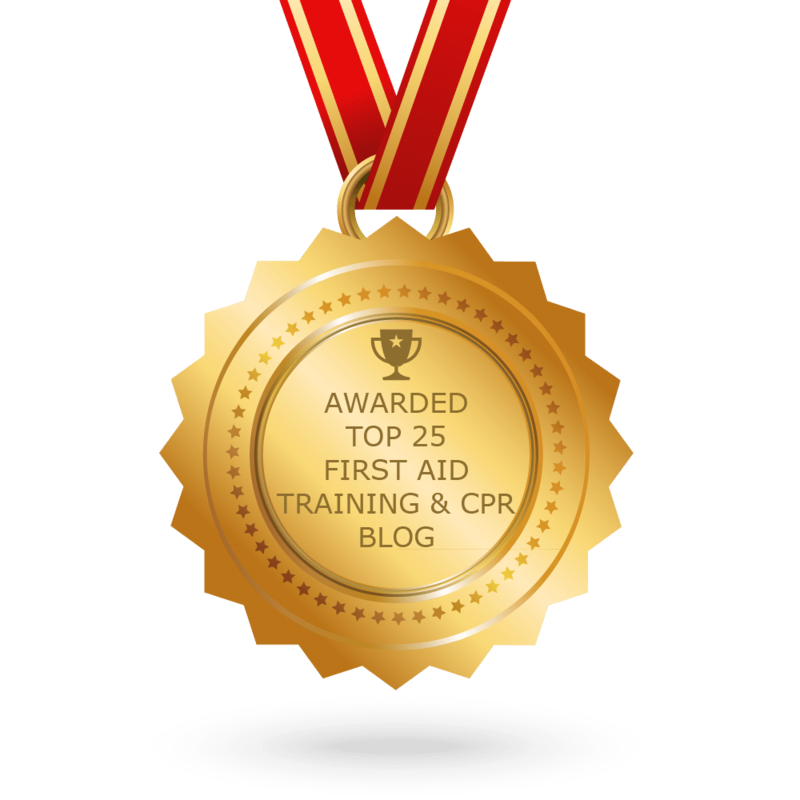 “Elevate the bleeding area above the level of the heart to slow down the bleeding (although latest guidelines no longer recommend elevation as this alone will not stop bleeding and pressure is more important). Ms Hammett then instructs people to search for the source of the bleeding, adding: “Whether there are any foreign objects embedded in the wound – if so, do not remove them as they will be stemming bleeding, but apply direct pressure either side of the object. The first aid expert further details how to recognise symptoms of shock in a victim, which include a rapid pulse, appearing pale and feeling cold and clammy. She continues: “If the person is pale, cold, clammy and showing signs of shock, or if there is a lot of blood – help their circulation by lying them down and raising their legs. Ms Hammett also explains the use of a tourniquet in the cases of a catastrophic bleed – and how to improvise without the compressing device. Ms Hammett’s medical insights come as Scotland Yard launched 56th murder investigation so far this year.